Chime Group is a Limited Liability Company formed to connect lenders with real estate profit. 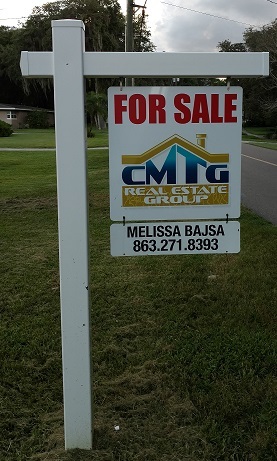 Its members evaluate, acquire, renovate, lease, market and sell real estate in Florida. 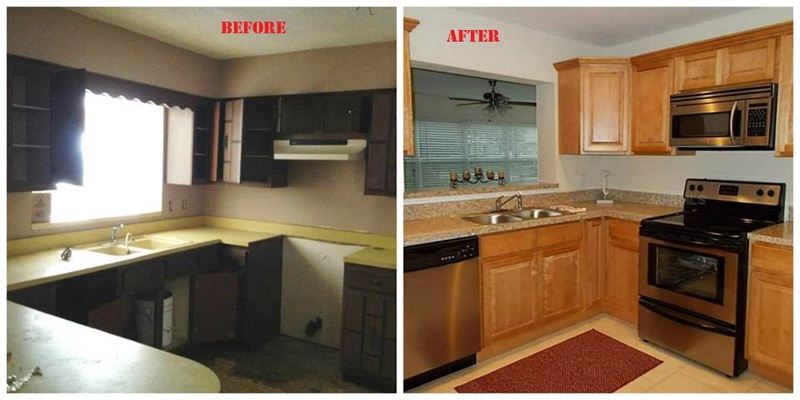 We are proud to transform neglected, discarded, and abandoned houses into beautiful homes again. Most of the houses we buy are bank owned, and most are the "dog" of the the neighborhood. Left to rot, these houses create a negative pull on the neighborhood's property values and safety. Our crews craft-fully revamp the structure, to better than the original state, ready for a retail buyer or renter. This is a true win-win situation. Check out our list of completed properties. If you want to learn more about us or get involved in what we do click here. To see more property photos click here.